Lurline's Place: Flowers, Japanese Block, Repro Pattern! Flowers, Japanese Block, Repro Pattern! It's a wonderful way to start a week - I guess it will be another busy one with Ed slowly improving and hospital trips! Aren't I the luckiest girl in the world - dear friend in Brisbane, Christine of Once Upon A Quilt ... had these delivered to me in West Aussie over the weekend - Christine, you are one of my very dearest friends and love goes to you and yours - I cherish every bit of brightness and happiness! Dear Cathy of Cabbage Quilts showed similar blocks on her blog - she said I could show if I had a try so I did between 12:00 - 2:00 this morning! This is a hard one to get in your mind 'Setsuko Inagana' - a Japanese block - busy, yes, yes, I know but I love♥ - wouldn't it be lovely if I could get one done a day - thanks for the inspiration Cathy - Great Girl! 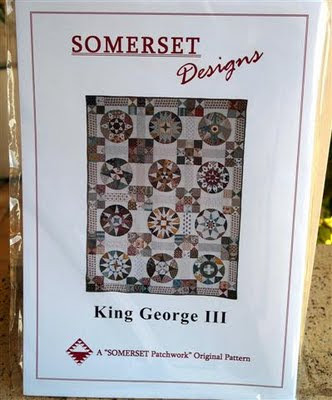 Recently purchased at our State Quilt Show - me looking at repros again, lol! Quite a stunning quilt in life - of course not enough colour for me, but I have ideas! 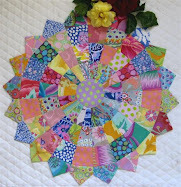 Do you like, Kathie of Inspired by Antique Quilts ! I have a few little chores then off to the hospital in the rain - we are blessed at last to have the rain- an hour driving each way, not nice! Oh I'm happy to her there is some improvement for Ed....I hope he continues to get his health back. Glad you got some sewing therapy in...sounds like it has done you a world of good Lurline. Great to hear Ed is recovering. 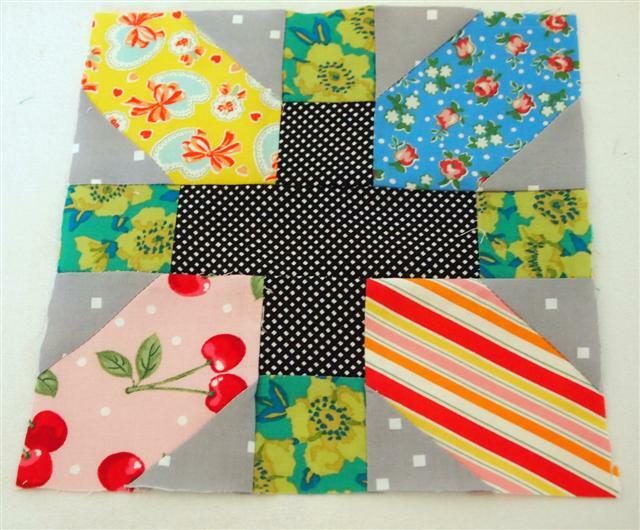 Those flowers are gorgeous and the fabrics you used in that block are very cheerful. 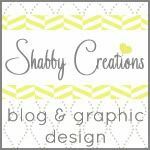 I can't wait to see what fabrics you choose for your new quilt. Love the block, very you Lurline..
Love that repro pattern, yes I can just see you adding your special touch to it..
Hope Ed's even better today..
Glad to hear Ed is starting to recover. Wonderful pattern you have bought!!! Your very welcome Lurline and I love the block must try one myself. Take care and give my love to Ed. Beautiful block in those amazing colours - I can see this being fun therapy for you at this time. Wishing your Ed good health and much improvement. Good to hear Ed is improving...you keep well too! Glad to hear Ed is improving. I will keep sending prayers. Make sure you take care of yourself too! Love that block you made! 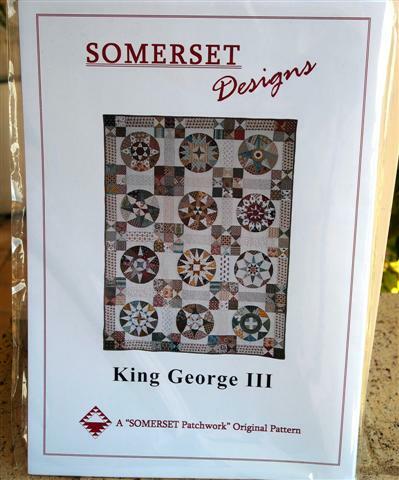 Nice King George III pattern too! Drive safe! I am so happy to hear your DH is closer to home and you can bring him home for a few hours today, yeah!!!! 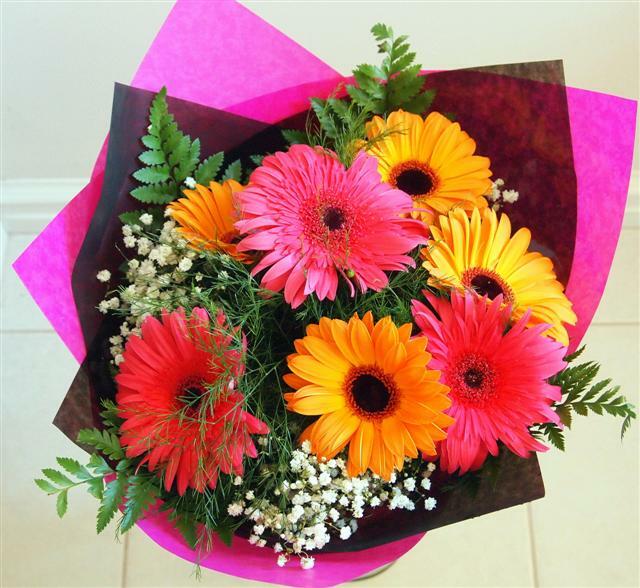 very pretty flowers, don't they just make you smile? oh my that pattern is wonderful...wow! can't wait to see you make the quilt in your colors/style Lurline! I want to make that! I love that block. You know it is not too busy for me. Good health to you and your family.